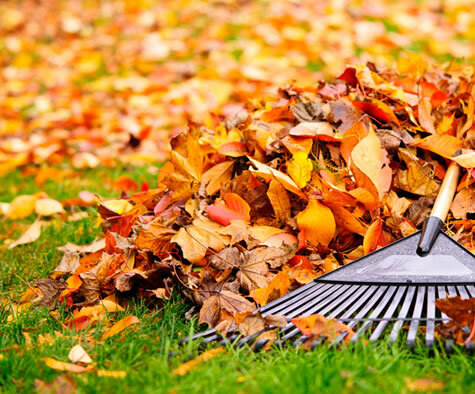 When the summer is over and the weather begins to change, your grass and shrubs become dormant for the winter. Freezing temperatures can wreak havoc on irrigation systems. Properly winterizing your sprinkler system is the most important thing you can do to avoid damaging your system during the cold winter months. It can be difficult to predict when the first freeze will occur. We recommend winterizing your irrigation system between early October to mid November. Hi-Tech Irrigation offers winterization services as part of our yearly service contract. Contact the sprinkler system experts at Hi-Tech Irrigation today to schedule you Long Island residential or commercial sprinkler system winterization.